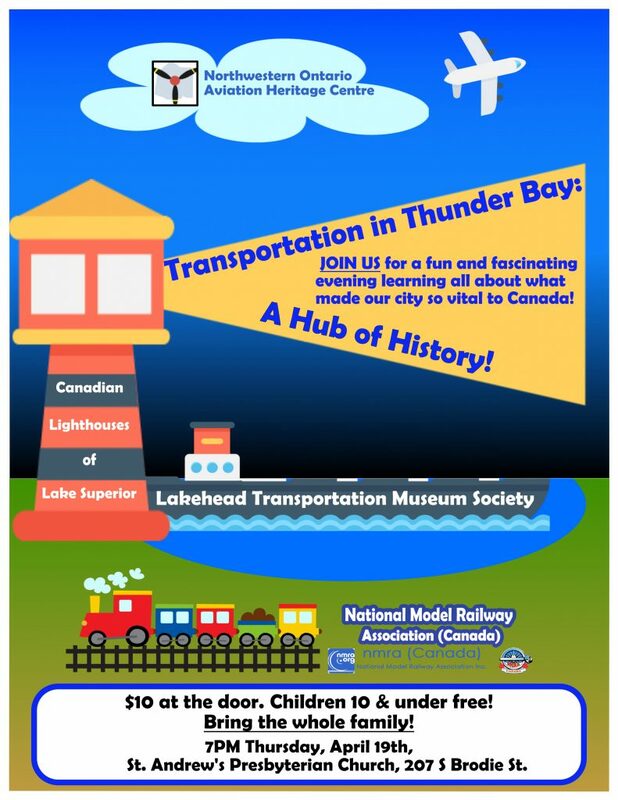 The popular Speaker Series continues with a special event featuring presentations on Thunder Bay’s varied transportation history on land, lake and air. This entry was posted in Uncategorized on March 31, 2018 by St. Andrew's Thunder Bay. 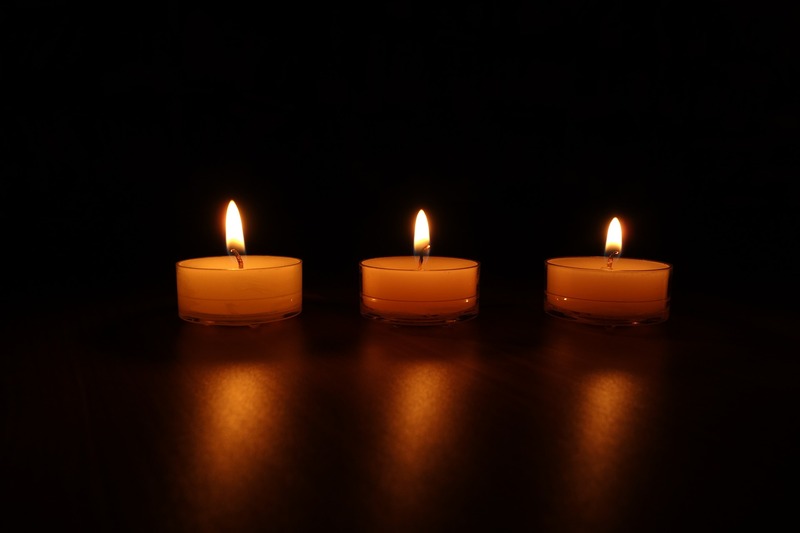 February 14th 8:00 p.m. St. Andrew’s Sanctuary. Lunch: If you so choose, bring a lunch, and after worship those gathered can share fellowship with one another as we eat lunch. Coffee and tea will be provided. March 14 attendees of the mid-week service are invited to a full luncheon hosted by Lunch With a Difference. Good Friday March 30 11:00 a.m. 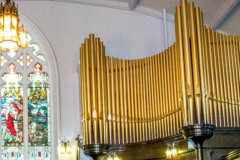 This entry was posted in Uncategorized on February 15, 2018 by St. Andrew's Thunder Bay. Tuesday, February 6, 2108 at 7:30 p.m.
Tuesday, February 6, 2018 at 1:00 p.m. This entry was posted in Uncategorized on January 11, 2018 by St. Andrew's Thunder Bay. This entry was posted in Uncategorized on December 19, 2017 by St. Andrew's Thunder Bay. What a wonderful way to begin the Christmas season by enjoying the exhilarating sounds of the Thunder Bay Community Choir complemented by the acoustics of St. Andrew’s sanctuary! 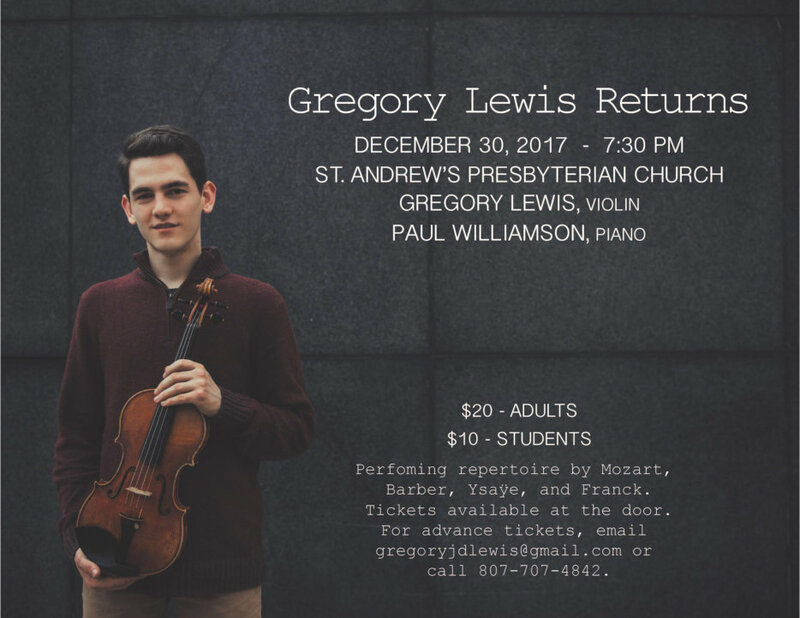 The concert begins at 4 pm, on Sunday, December 3. The choir, under the direction of Mary McGhee, presents an engaging program of Christmas works that are sure to kindle your Christmas spirit. Recipients of the free-will offering are the Thunder Bay Food Bank. This entry was posted in Uncategorized on November 23, 2017 by St. Andrew's Thunder Bay. 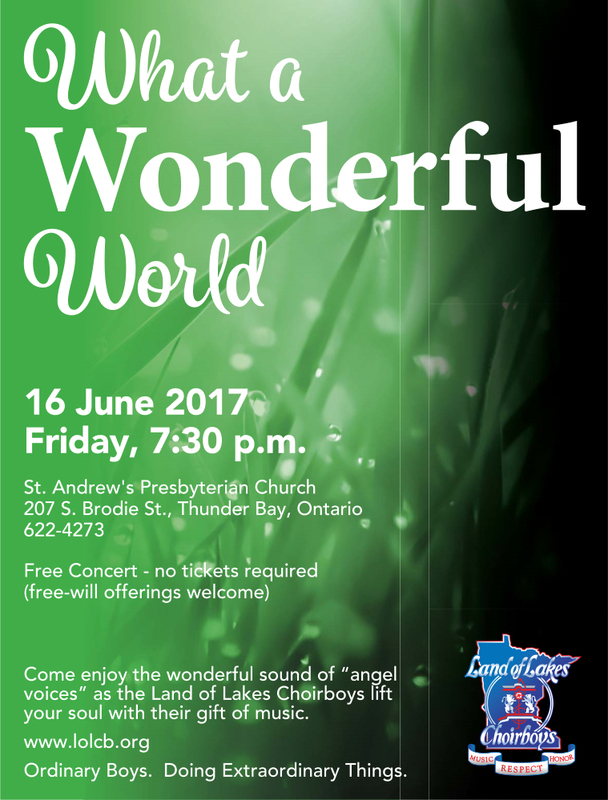 This entry was posted in Uncategorized on June 7, 2017 by St. Andrew's Thunder Bay.